You ARE a leader. We all are. All of us lead someone and have a sphere of influence. Some of us have jobs and careers that require leadership, others of us lead in our families, and still others are C-level executives that lead companies. 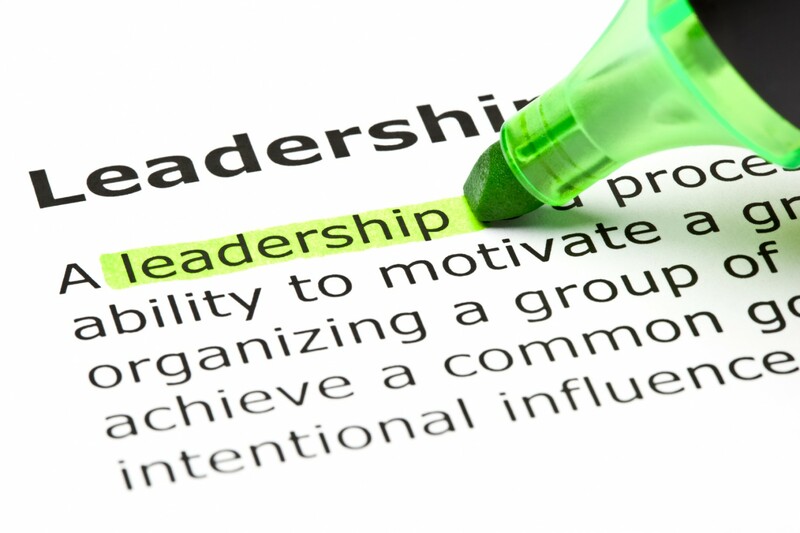 The principles of leadership however, remain consistent across applications. Gaining a voice that can be heard, understood, and followed is primary to success. The reality is that leadership is a form of relationship and it requires trust, authenticity, and most of all, followers. Being an effective leader begins with yourself and expands to those persons over which you have influence. The best leaders are those who serve first and do not lord over others. Leaders seek to create a culture of responsibility, maturity, and high performance by first being a person of responsibility, maturity, and high performance. There are gigantic differences between management and leadership. Few people want to be managed but nearly everyone wants to be led. From the head of your family to the leader of the free world, leadership development is critical to overall success and satisfaction. Having worked with executives, mid-managers, supervisors, church leaders, and family counseling, I have a unique and effective coaching style that can help you be the leader you desire to be. I can help you lead through change, be more decisive, make quality decisions, and fulfill your calling as a leader. I also work with groups and team leadership, such as eldership and deacon training along with multi-staff group coaching. Keep in mind that group coaching, and more specifically church leadership training, is best suited to in-person contexts over several consecutive days. Group coaching can take place via phone/internet as with individual coaching. Give me a call and we can discuss your need and if I make a good fit for you.